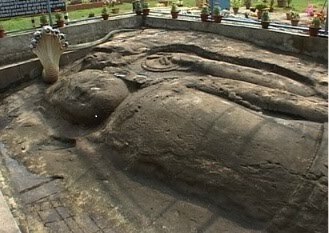 Travel to see Bhimkund in Angul district of Orissa , where you can find rare sleeping statue of Lord Vishnu or Anantasayan of lord Bishnu. 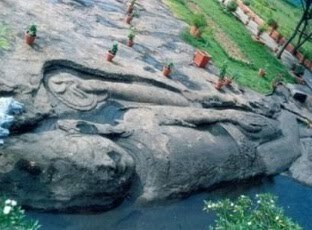 The Bhimakund where the Anantasayan statue of Lord Bishnu is situated which is present in the bank of river Brahmani at a distance of about 50 km from Angul town and 28 kilometers from Talchera, Orissa / Odisha. This is the second largest sleeping statue of vishnu in India. The place is Famous for its holistic value and beutiful picnic spot to visit and merrymaking. Size of the figure is about 42 feet long and 8 feet wide and expected that is created during 8th-9th century AD. 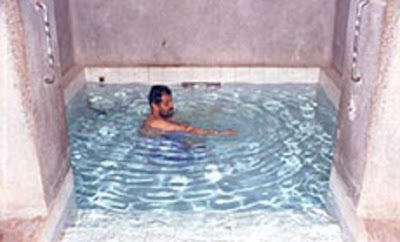 It is listen that an Instution , Indira Gandhi National Centre for the Arts which is working for the preservation of the architect. This is the best archaeological Sites of Odisha /Orissa. How to reach:- The place is aboout 28 kilometres from Talchera by bus and 50 kilometres from Anugul Town by Bus. Udayagiri and Khandagiri caves are rock cut caves excavated in two adjacent hills stand separated only by a narrow road at Khandagiri Chakka of Bhubaneswar at a distance of around 6 km from Bhubaneswar Bus Station. 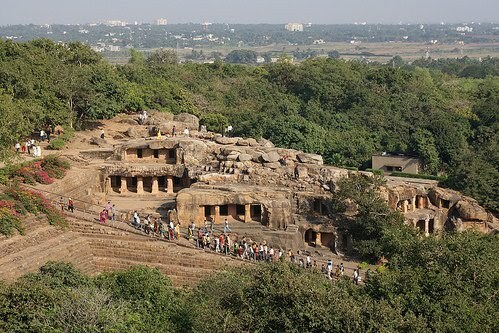 ASI (Archaeological Survey of India) has carried out some extensive repair work inside the caves. There are 33 rock cut caves in all. 18 are in Udayagiri cave whereas 15 are in Khandagiri caves. The magnificent caves are said to be built in the 2nd century during the reign of King Kharavela of Chedi Dynasty. They were carved out as residential places for Jain Monks. They were discovered only in 1825 by A Stirling. Many of the caves have beautiful carvings that reveal a lot about its origin and past. Inscription and carvings on the walls show that they once served as Jain Monasteries. 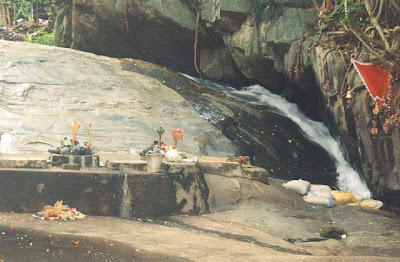 Few caves also show connection to Buddhism. Udayagiri Hills which means 'Sunrise Hills'. 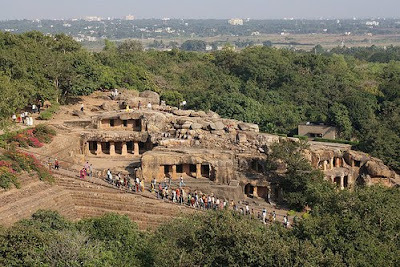 You will find caves at different levels of the hill.Udayagiri hill which is 135 feet tall was earlier called Kumari Parvata There are 18 caves in Udayagiri starting from the base of the hill itself. All the caves are numbered and many of them are also named. The main and the most attractive caves is situated at the base itself. 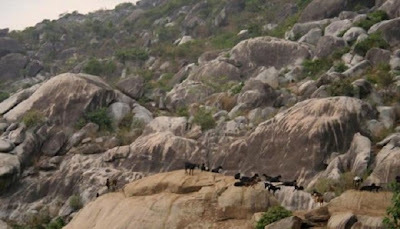 Named as Rani Gumpha, it is one of the few double storied caves in these hills. 'Rani Gumpha' or 'Queen Cave' is the largest cave and has gone under extensive repair work. The carvings on the wall generally depict scenes of celebration on king's victorious return. There are religious carving as well as scenes from the royal courts. Jain symbols are also found at many parts. Ganesh Gumpha which is situated directly above Rani Gumpha is another major cave. The hall strongly resembles a Buddhist chaitya hall. The figures on the wall clearly show that they were once the worship halls for Jain monks. Other interesting cave is Bagh Gumpha and Hathi Gumpha. The entrance to the Bagh Gumpha is carved in the shape of a tiger's open mouth and is visually quite splendid. Though Hathi Gumpha is not as appealing as others but it has great importance historically. A 17 line Brahmi inscription tells us about the expeditions and victories of King Kharavela. 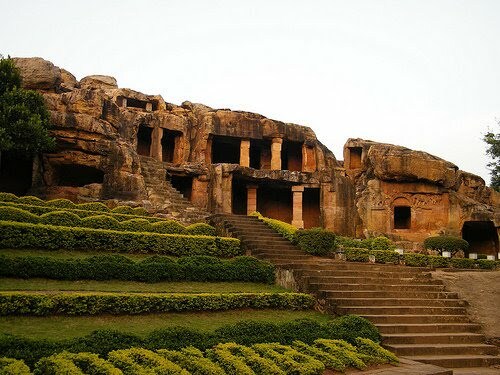 Whereas 118 feet high Khandagiri hill was known as Kumara Parvata.Khandagiri hill houses 15 caves of which Ananta Cave is the most impressive one. Along with the caves, there are a couple of Jain Temples as well. Even these caves are numbered with few are being named. One thing to notice is that most of the caves are named based on the carvings on the walls of the caves. Like Cave 1 and 2 are named 'Tatowa Cave' as there are carvings of two parrots on the door arches. The caves have figures as well inscriptions on the walls. Then comes the main Ananta Gumpha. The cave is named after carvings of two serpents on the entrance. To save the cave from falling, there have been few additions done as a part of restoration work. The carvings on the walls of the cave depict figures of women and children, athletes, lions, bulls and many other animals. The carvings are different in all the caves. 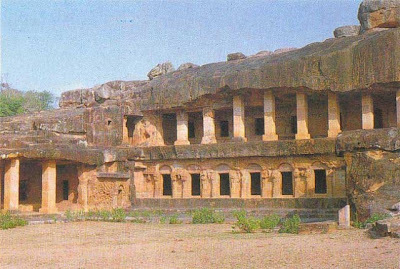 Carvings and structure of some caves tells us that they were once used as dormitories for Jain ascetics. 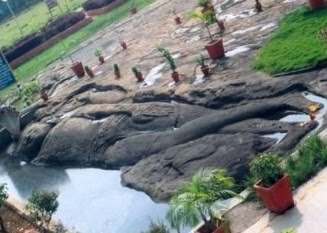 The caves are situated right adjacent to Bhubaneswar. So it is not a problem at all to reach here and are a good option for a day excursions from the capital city. The caves are open from sunrise till sunset. There is a nominal entry fee for the caves. The caves can be visited throughout the year but the best time to come here is between October and March. 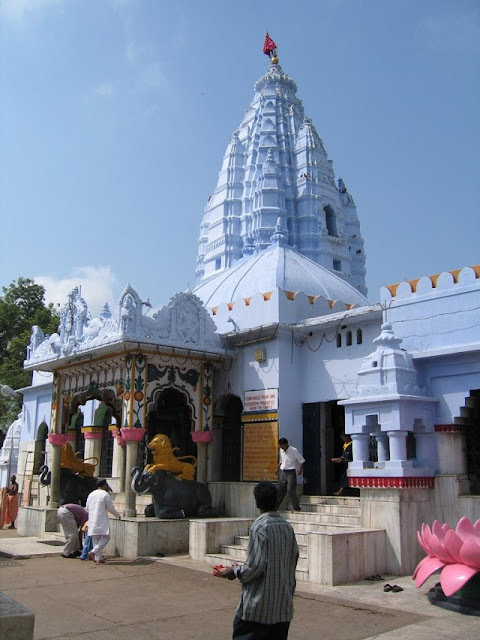 Visit Maa Samaleswari temple is the famous temple of Sambalpur town as well as state. 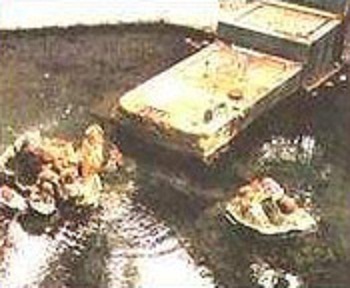 Baba Panchelingeswar, The Linga can be touched in side the stream water. The Famous Goddess of Orissa The Maa Tarini of Ghatgaon of Keunjhar District of orissa, Visit the Place , See Video. 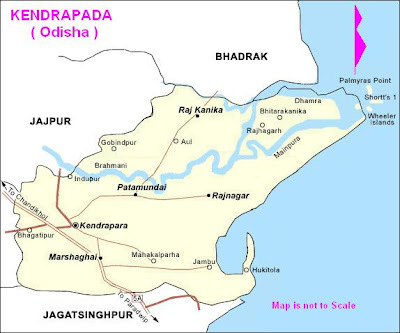 Kendrapada district is situated in east coast belt of Orissa, Kendrapara occupies a total area of 2,644 sq km. 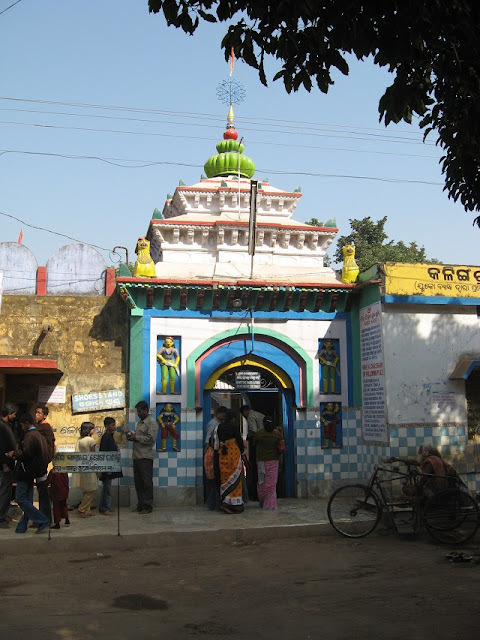 Kendrapada district is situated in east coast belt of Orissa, Kendrapara occupies a total area of 2,644 sq km. The district is bounded with Bhadrak in north, Jagatsinghpur in south , Bay of Bengal in east , Cuttack and Jajpur districts in west direction. This district is blessed with a wide stretch of highly fertile land, Kendrapara earns its yearly revenue from agriculture-based activities. Lord Baladev jew’s Temple, Kanika palace, Vaitarinika wildlife sanctuary and Dangamal are some of the most sought-after tourists places of the district. 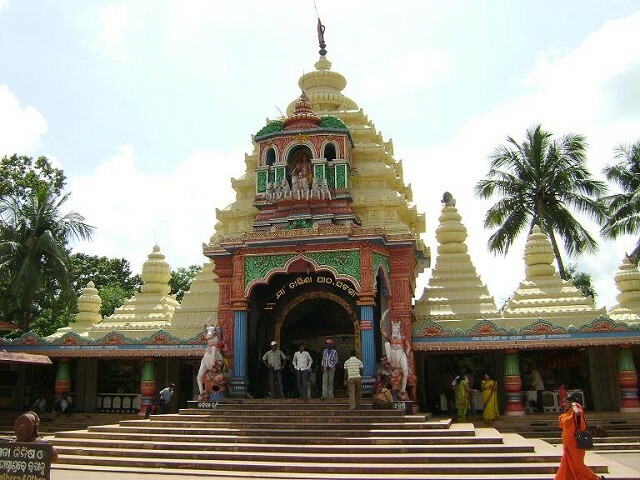 Kendrapada Town: Kendrapada is also known as the Tulasi Khetra. This town is famous for the temple of Lord Baladev Jiew. Kanika Palace: Kanika palace is still has some antiques in it. Vitarakanika Wildlife Sanctuary: Vitarakanika is 130 Km from Bhubaneswar through Cuttack, Kendrapara, Pattamundai. 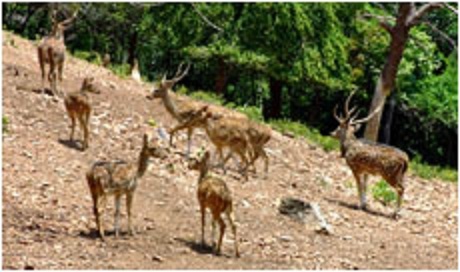 This wildlife Sanctuary This sanctuary consists of 650 sq km coastal area of Kendrapara, Jagatsingpur and Bhadrak district. Dangamal: A crocodile project was established at Dangamal where there is a rare variety of crocodiles.Gahiramatha: Gahiramatha is the breeding ground for several endangered species of sea turtles.